I haven't read this series yet - I need to pick it up soon! I have had Die for Me on my bookshelf for months now. I have to read it now that a sequel is coming! Thanks for sharing! 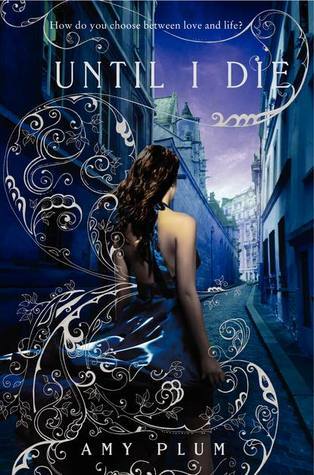 While I didn't listen to what I imagine is a great audiobook rendition of Die For Me, I too was surprised by how much I liked the actual story. I'm looking forward to the sequel as well!